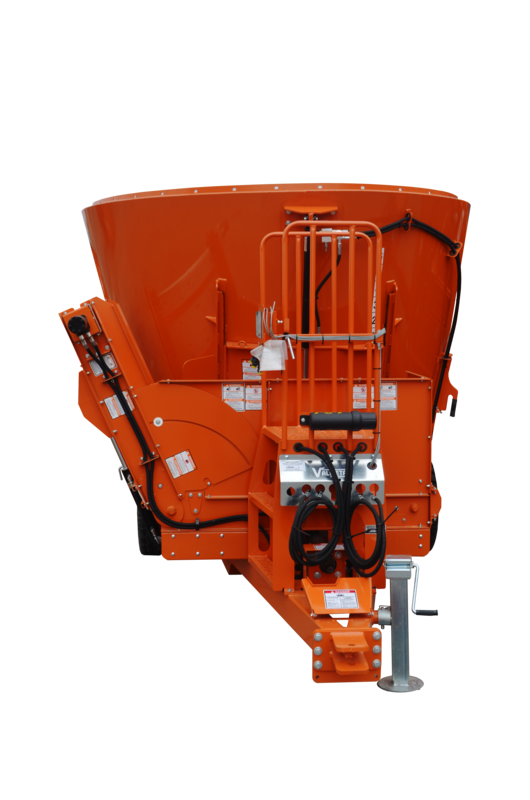 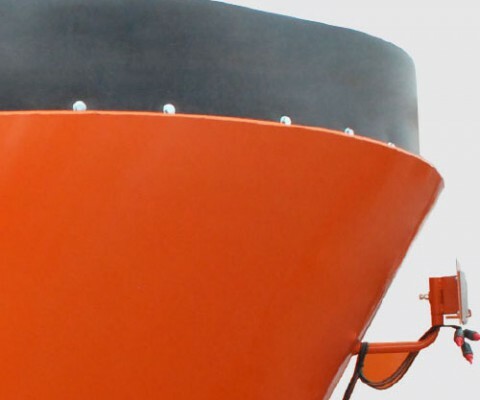 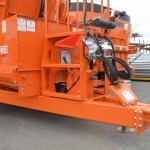 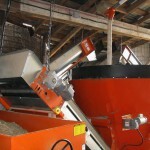 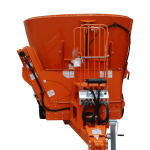 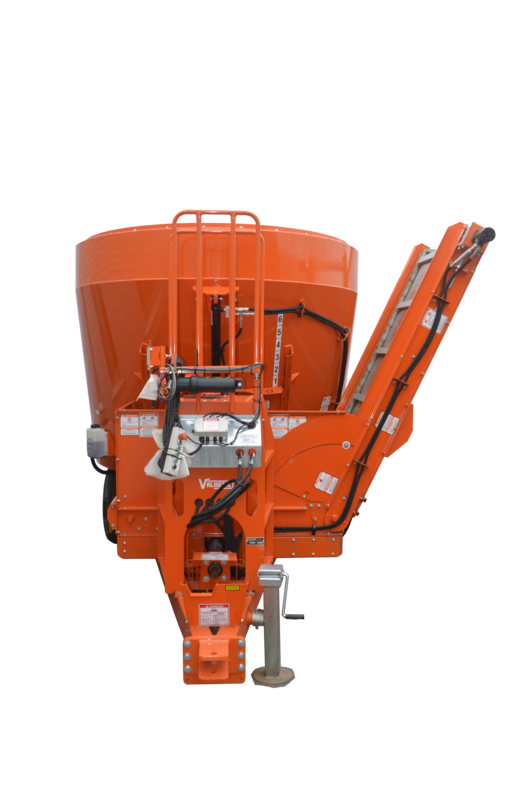 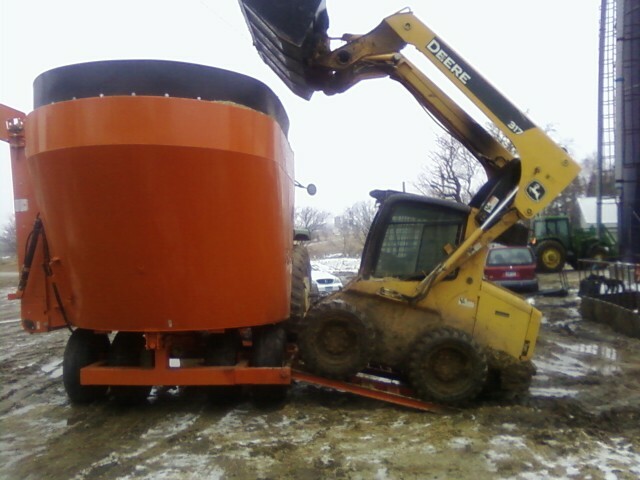 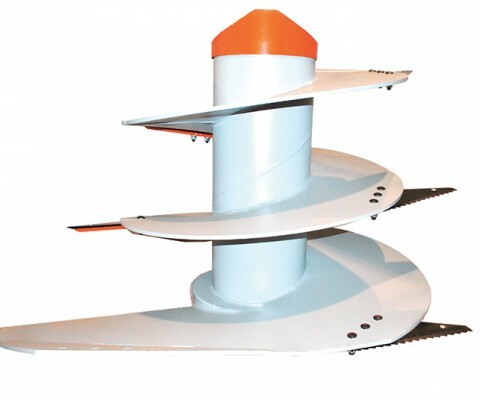 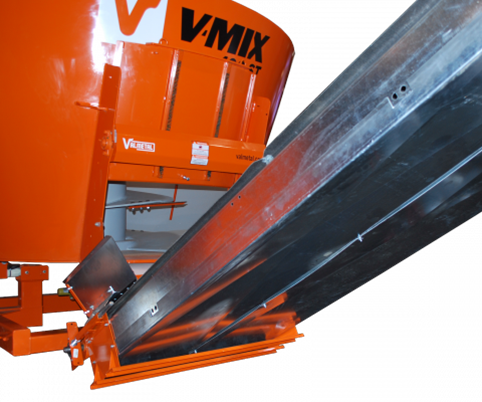 The faster and most effective Vertical TMR mixer on the market. 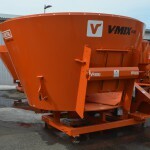 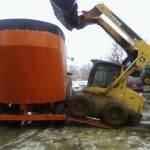 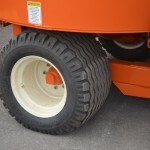 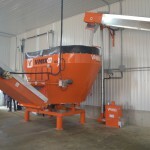 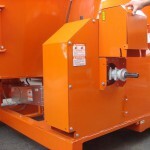 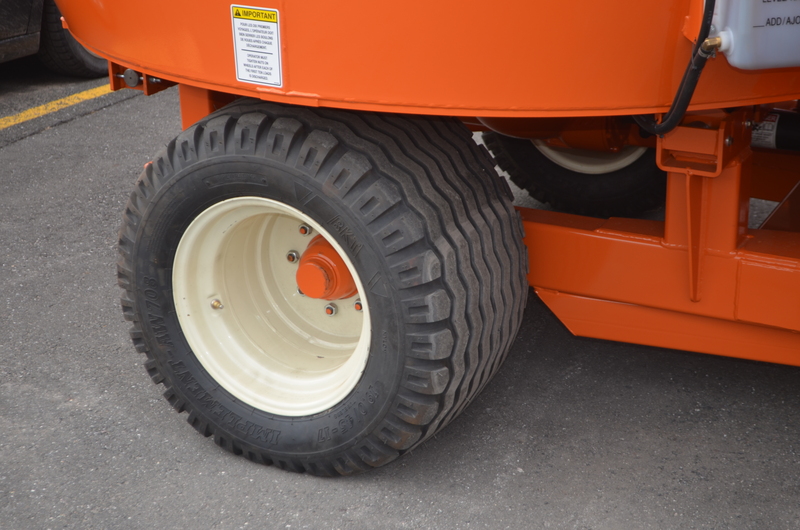 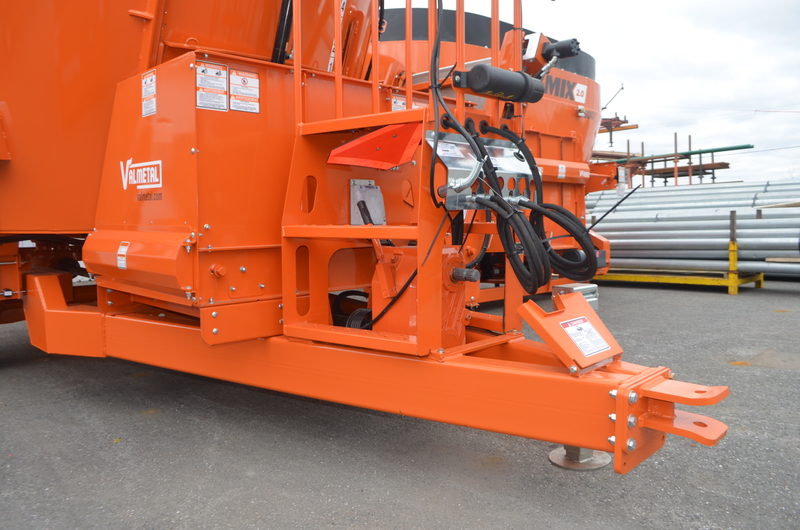 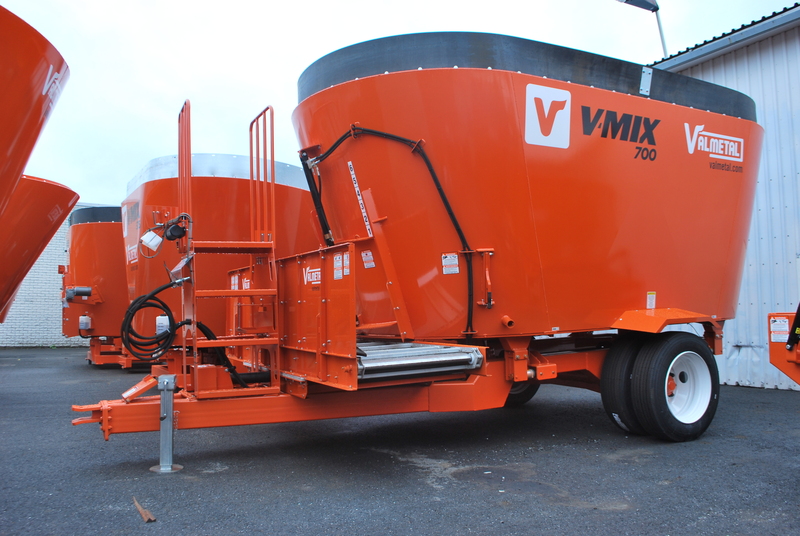 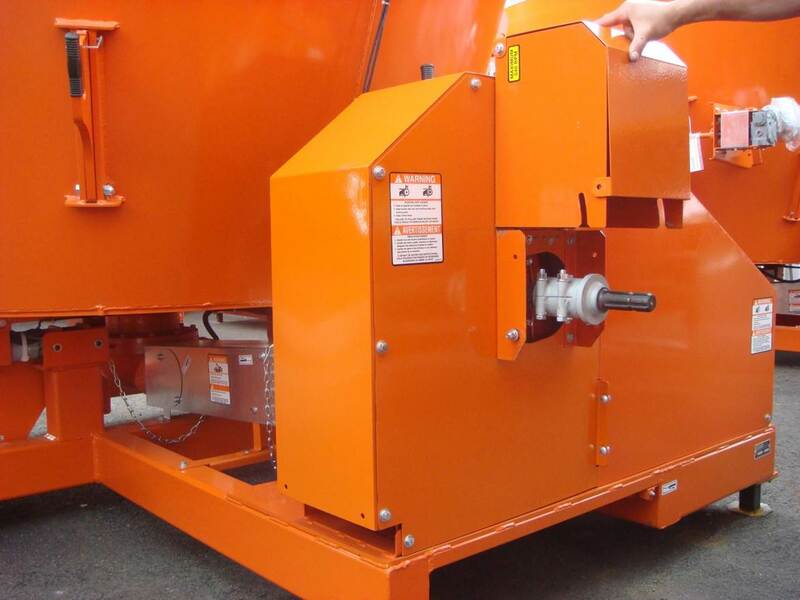 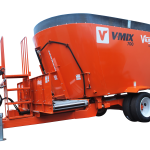 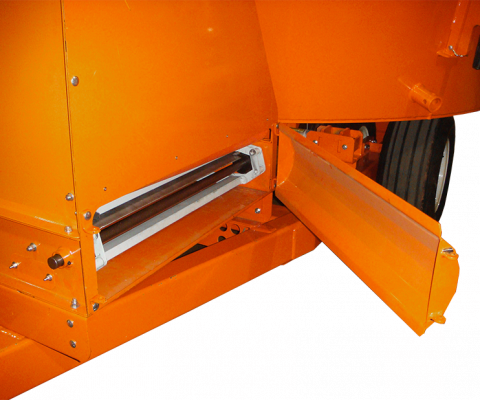 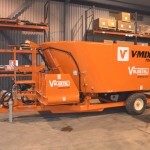 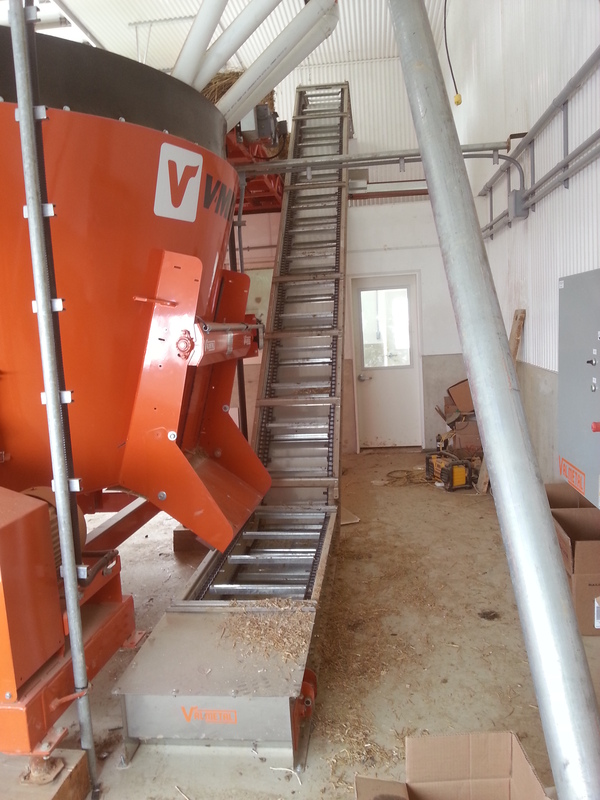 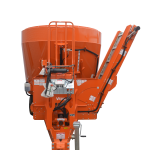 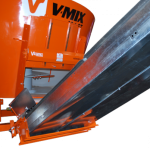 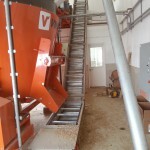 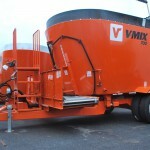 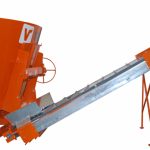 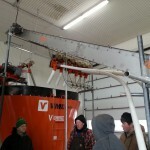 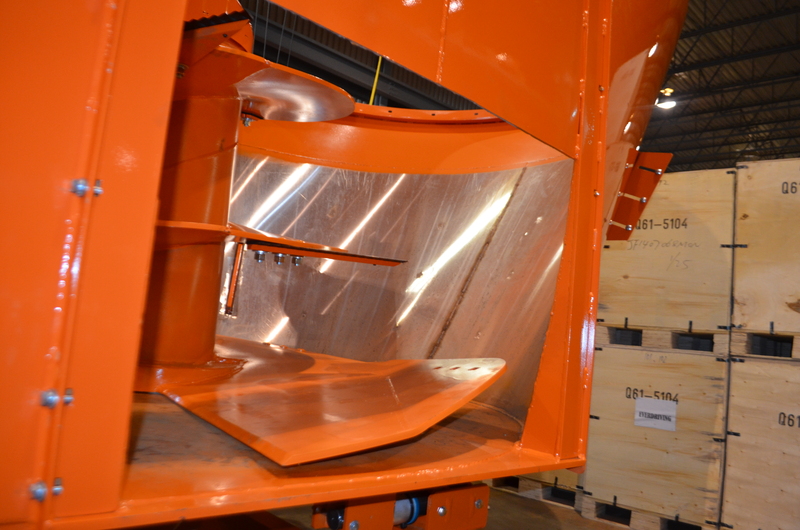 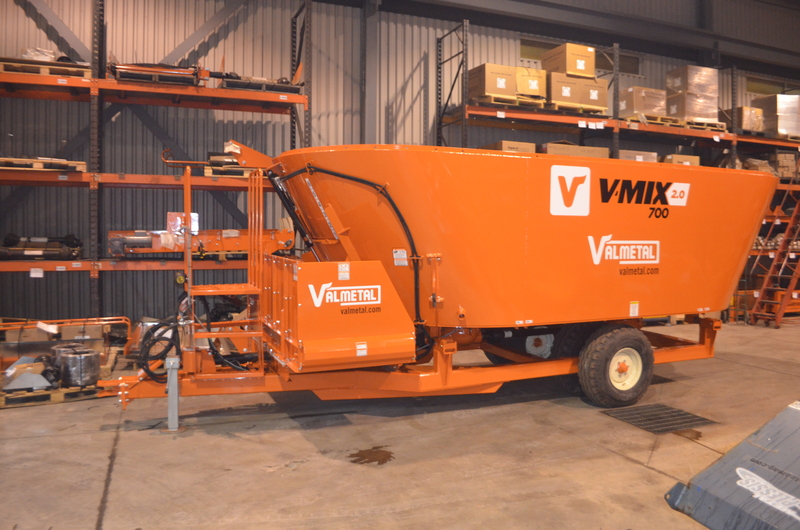 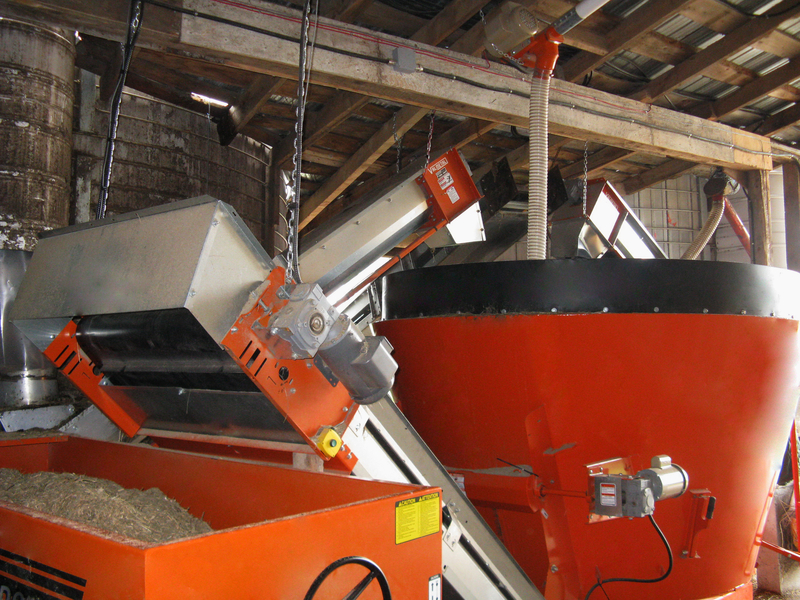 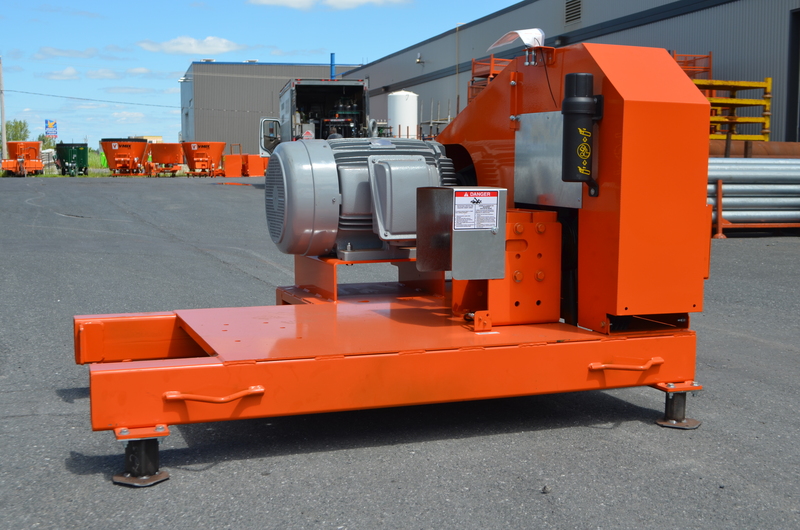 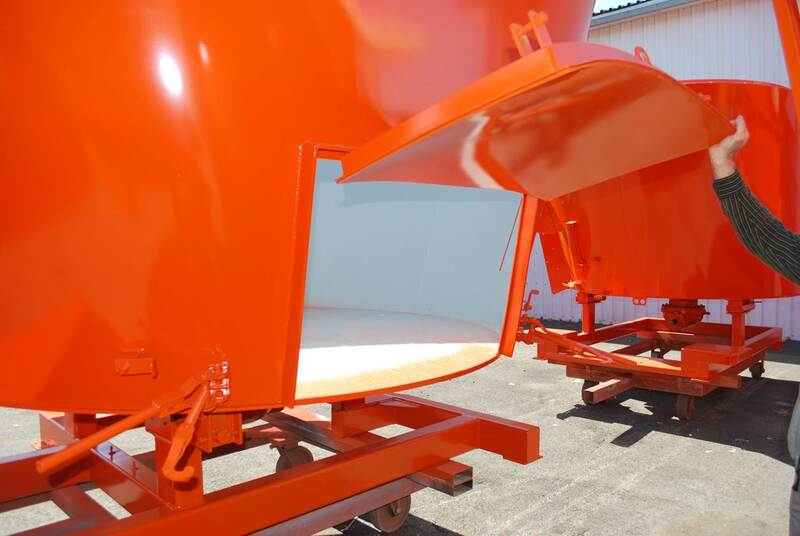 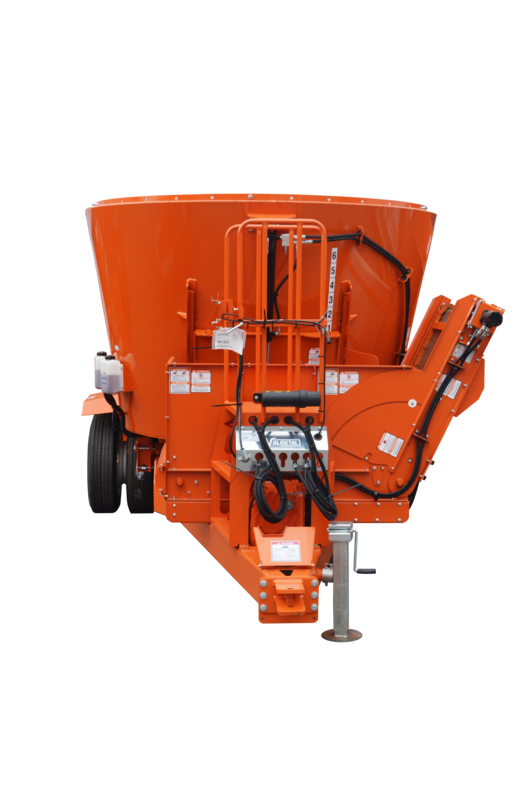 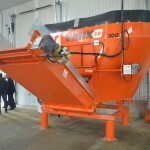 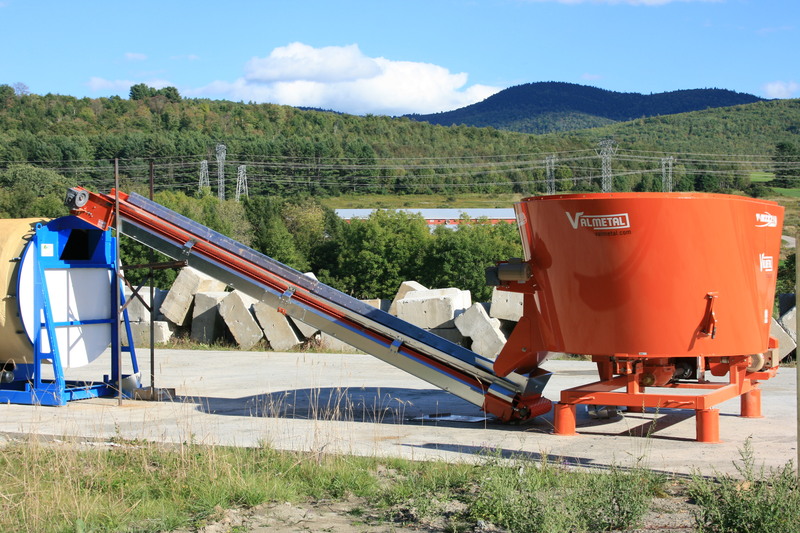 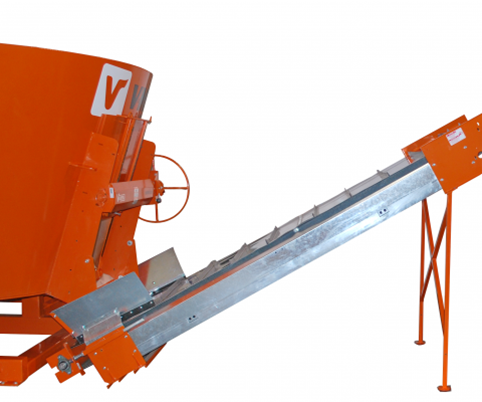 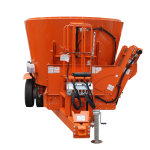 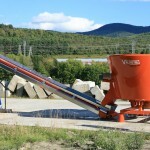 The V-Mix can cut and mix a wide variety of products including large round bales, square, baleage or dry. 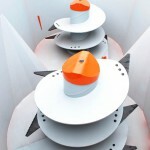 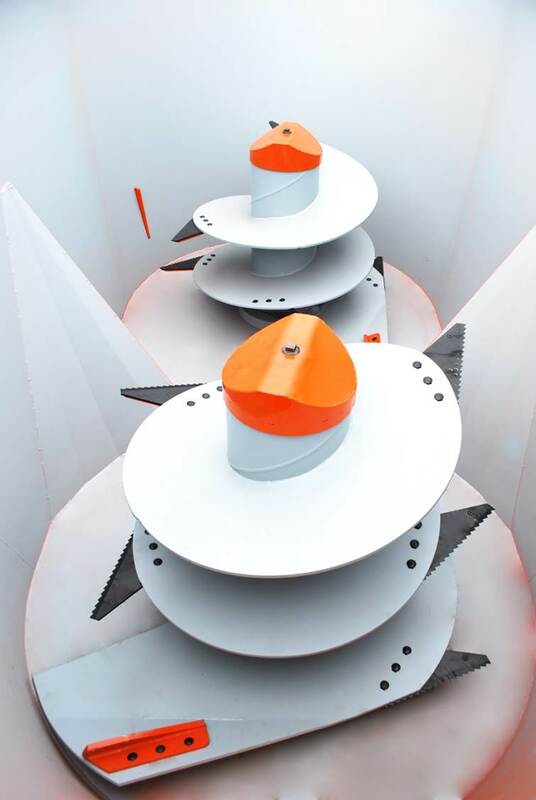 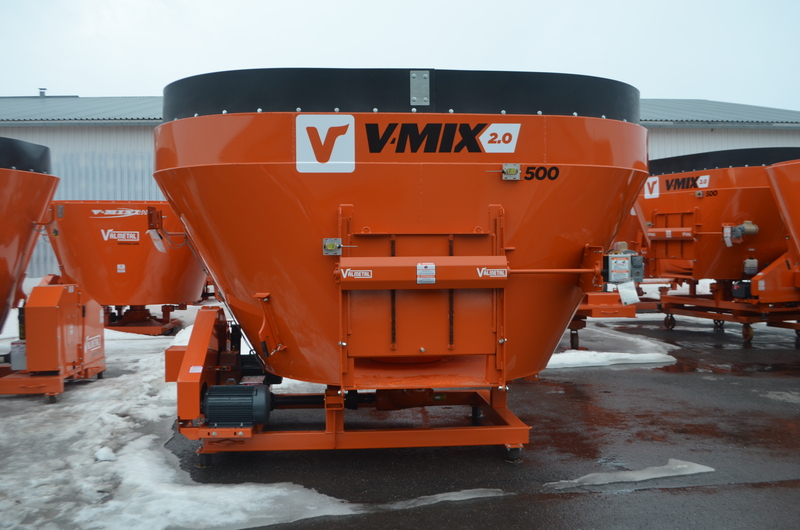 4 knives per auger (with reinforcement) but 3 knives for the V-Mix 250 and 5 knives for 900/930/1130 models. 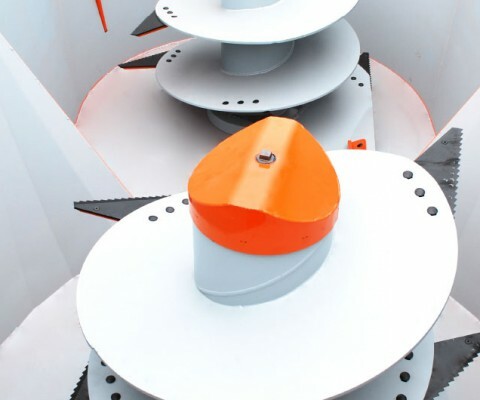 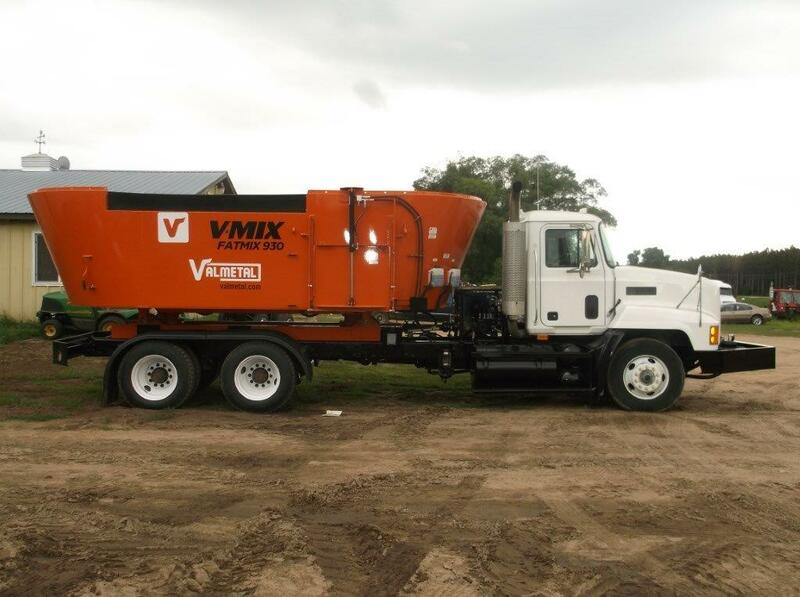 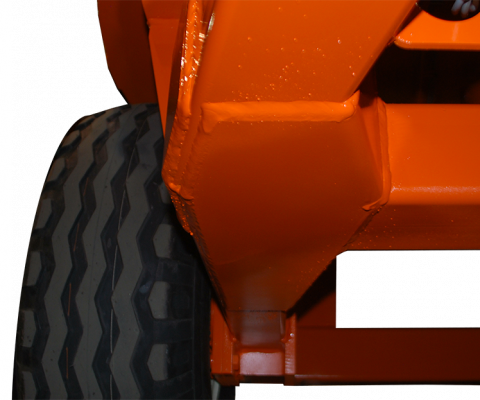 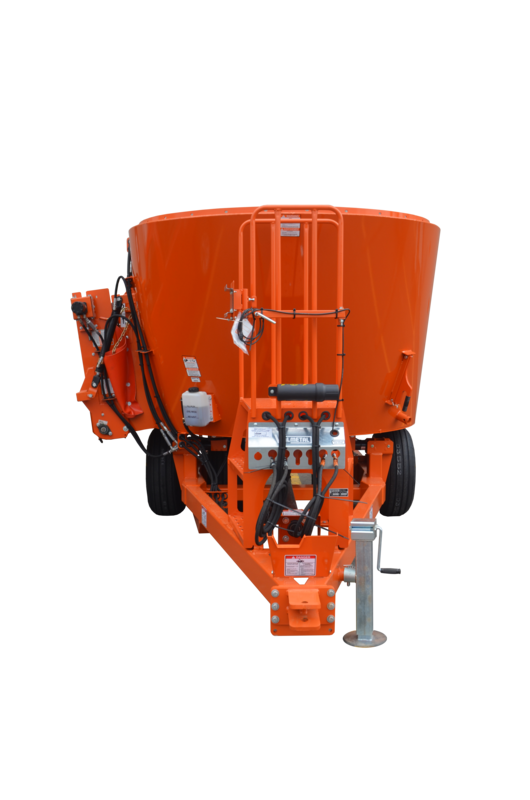 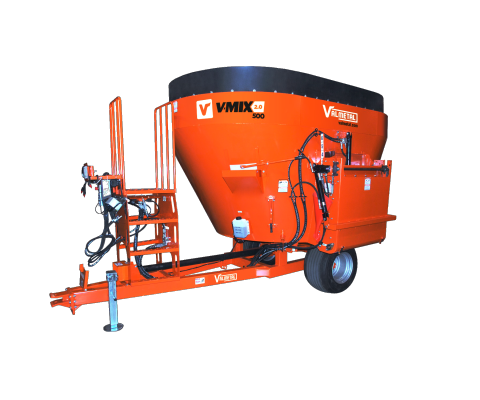 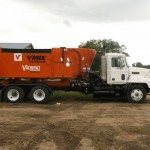 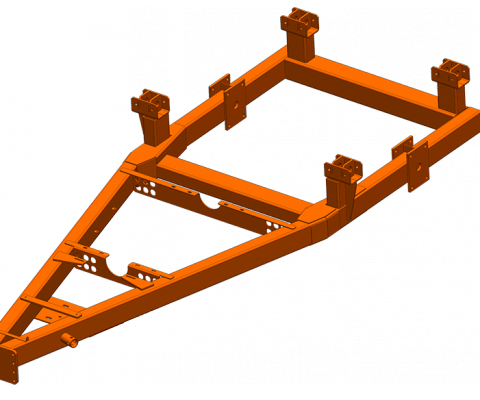 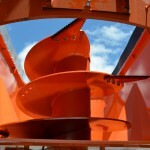 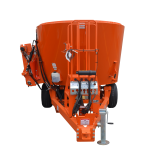 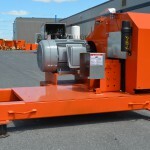 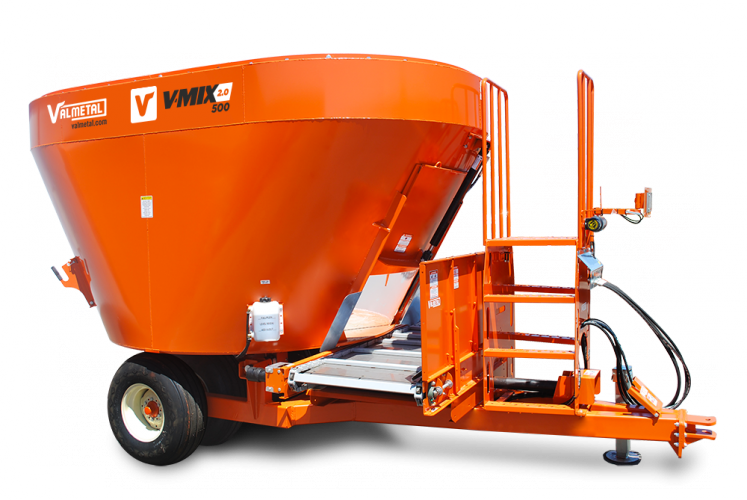 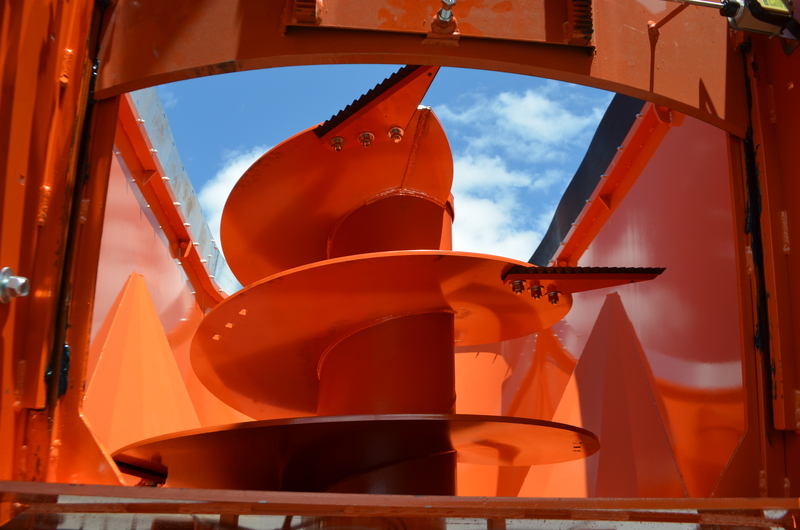 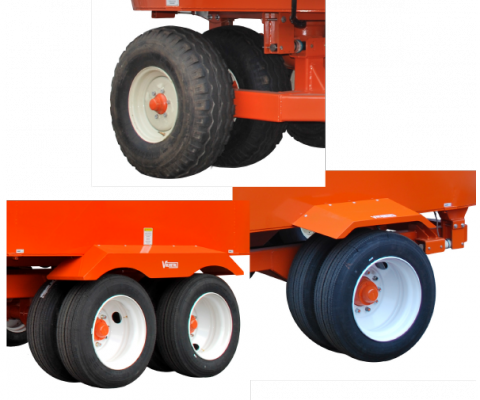 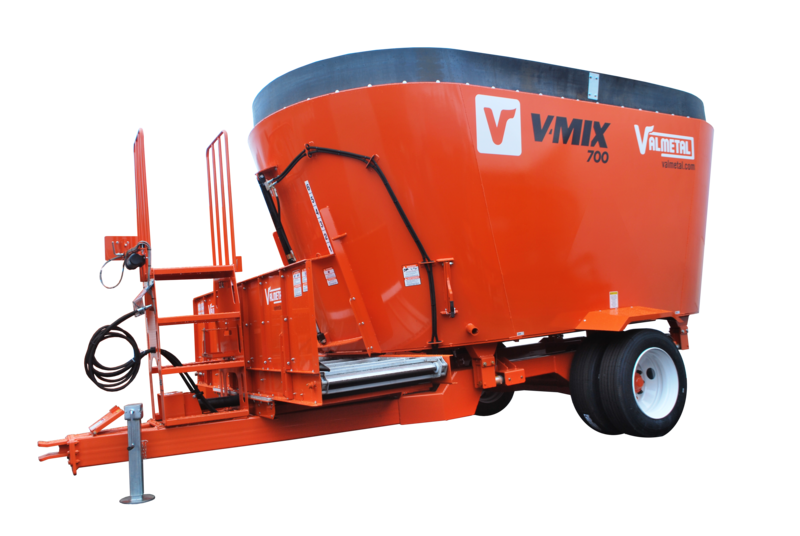 The V-Mix, an engineering marvel, is welded on a heavy-duty trailer specifically design to support heavy loads, providing optimum results and long lasting performance. 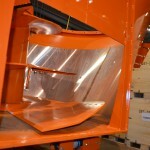 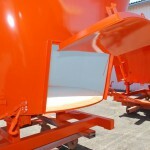 The idler end of the front discharge conveyor is now on hinges in order to have easy access in case of material building up at this location. 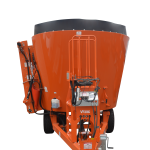 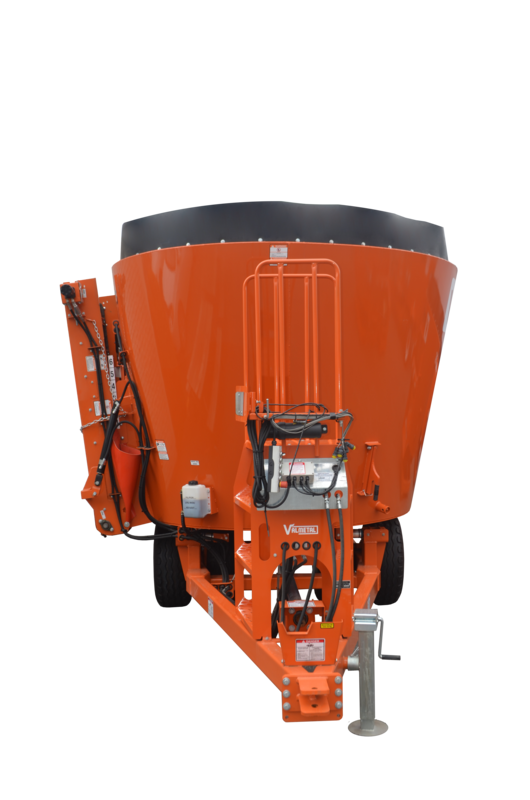 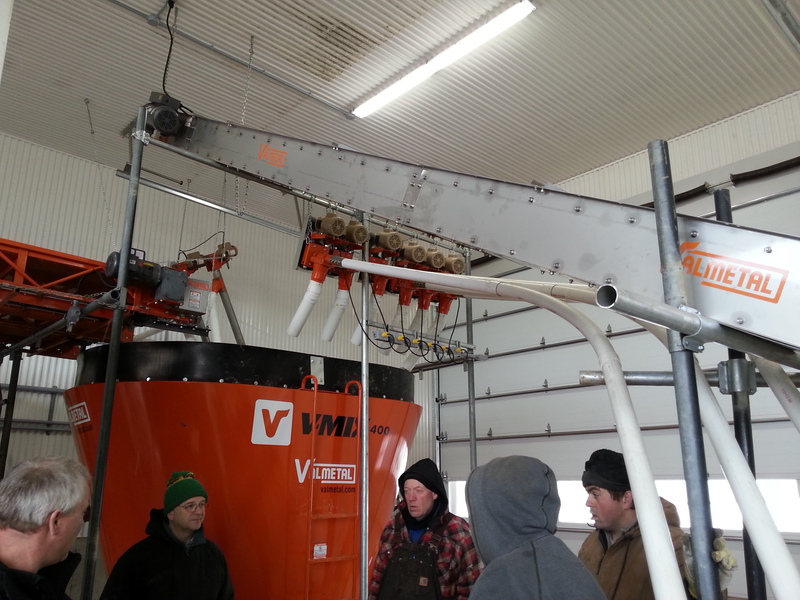 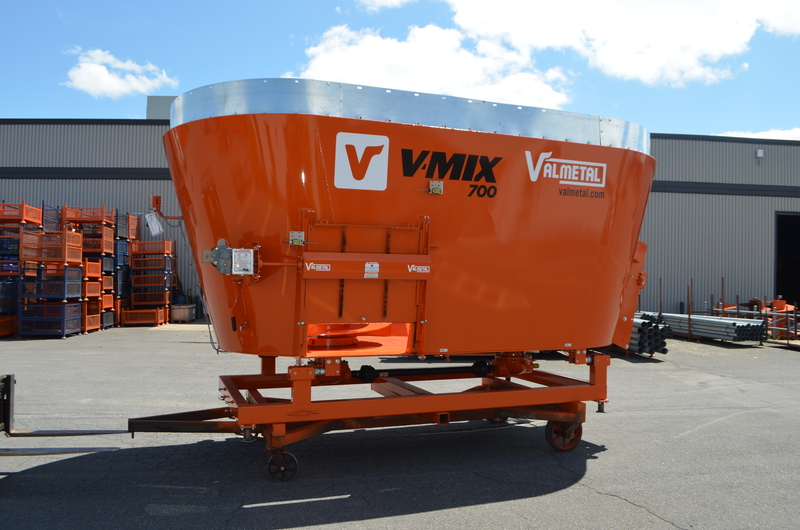 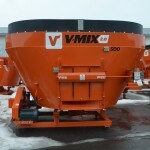 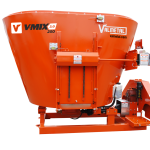 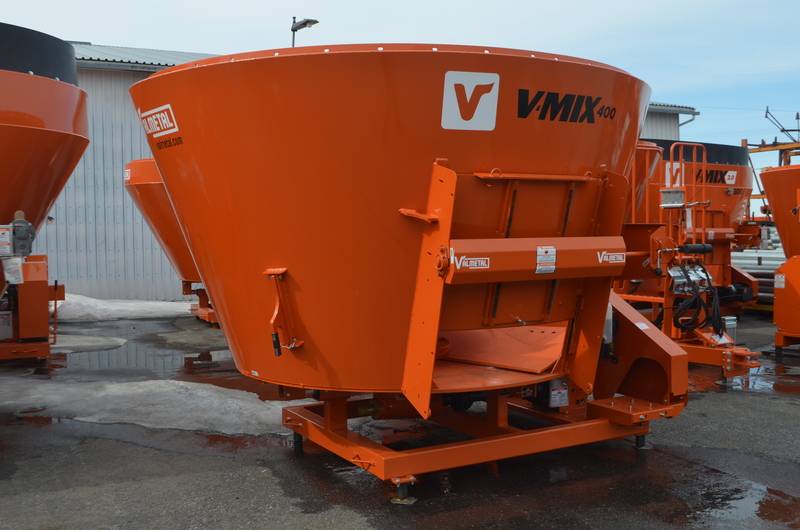 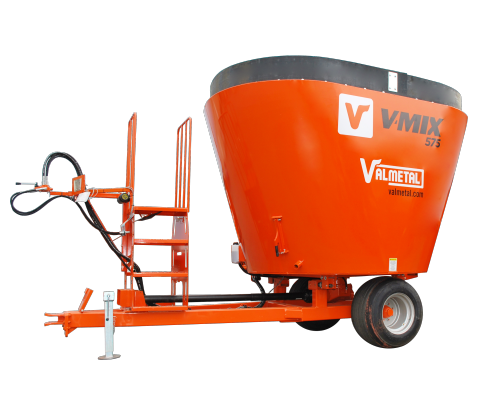 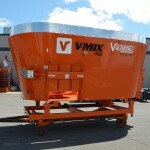 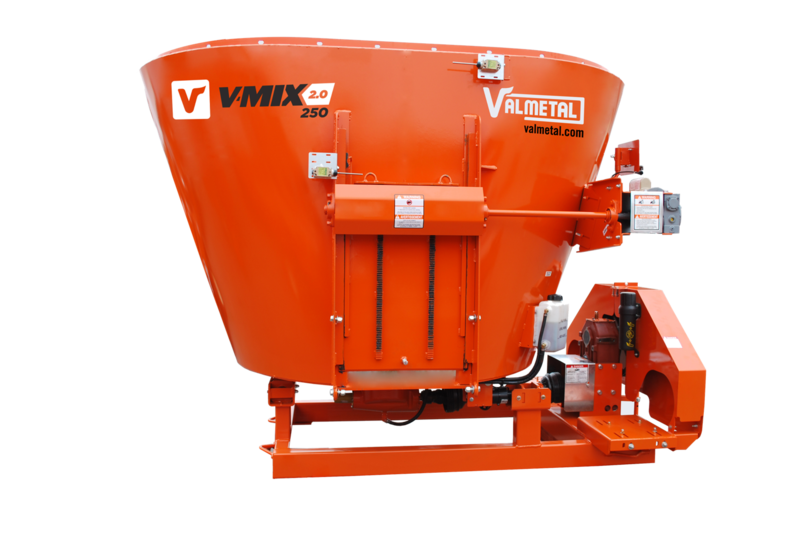 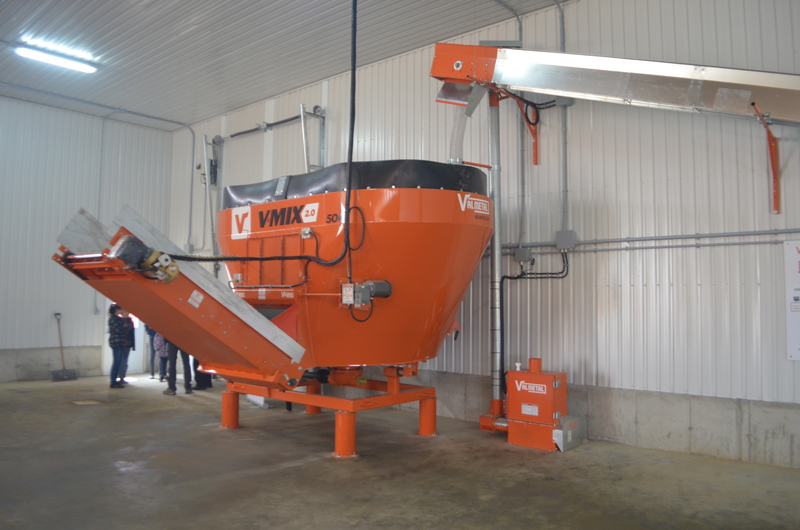 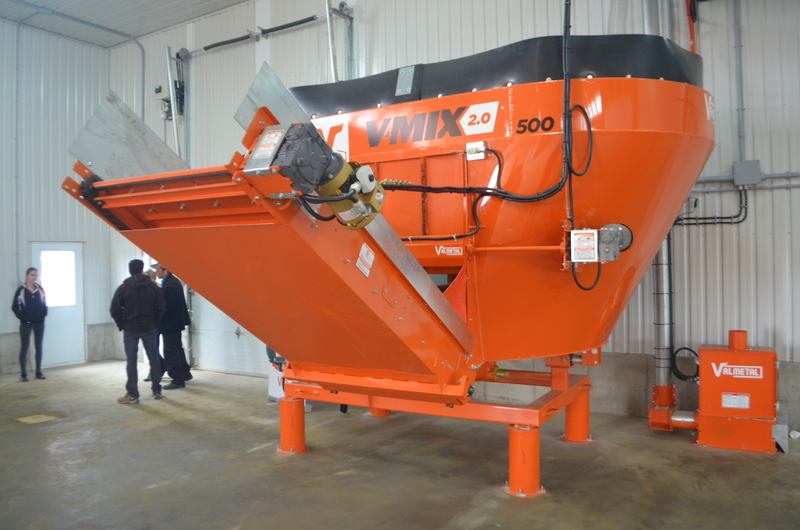 All Valmetal V-Mix mixers are now equipped with 4 weigh bars (except the 250-2.0 model). 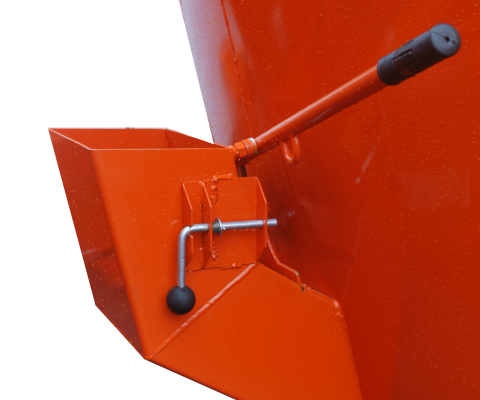 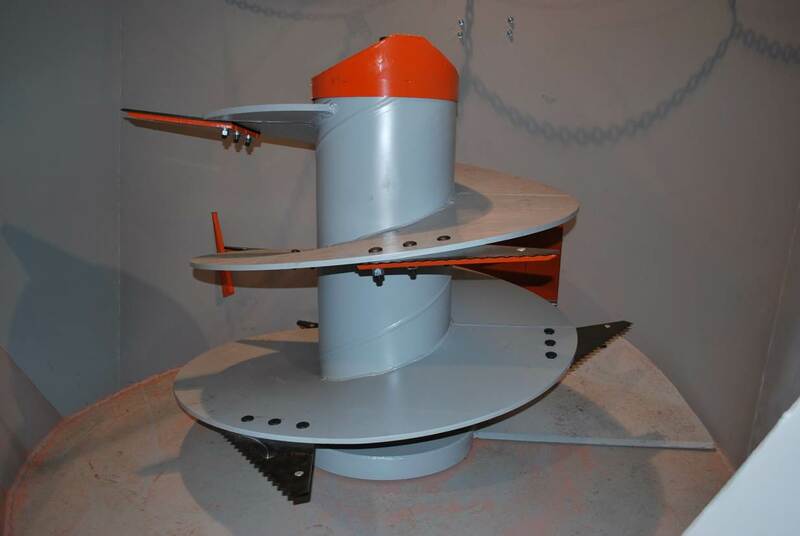 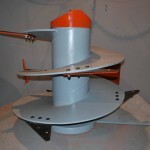 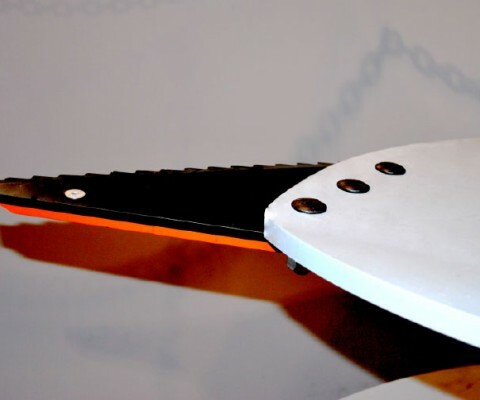 A mineral hopper featured with a flapper valve guillotine is also available in option !